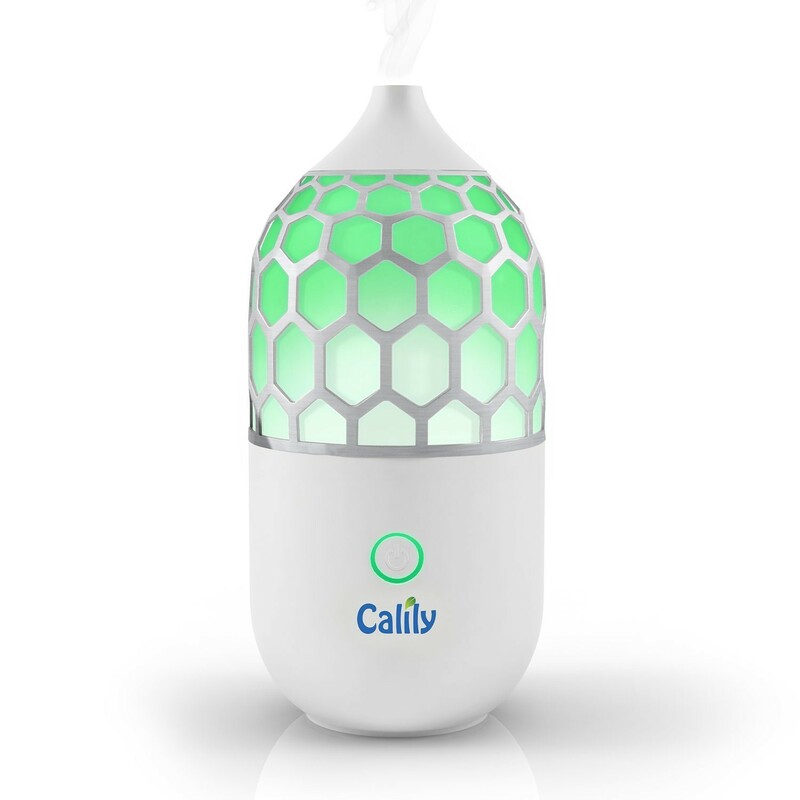 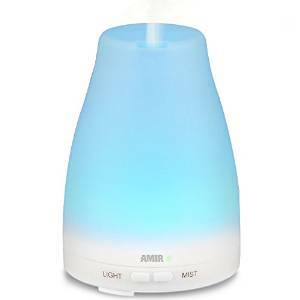 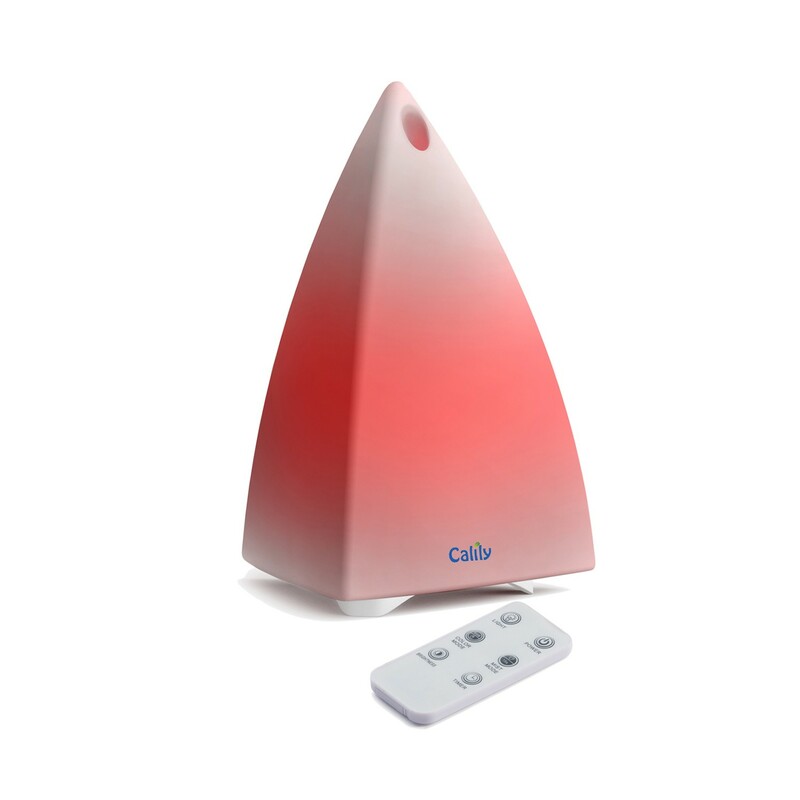 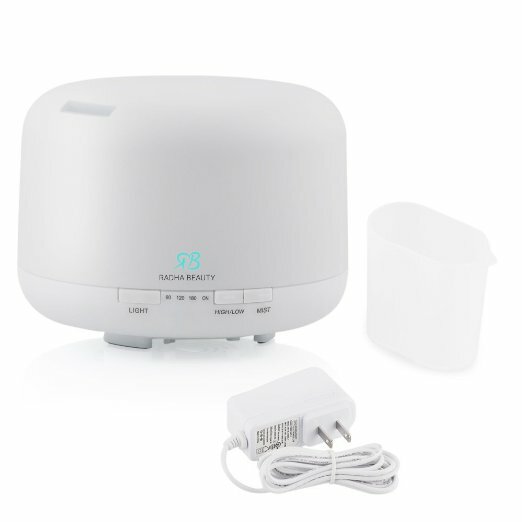 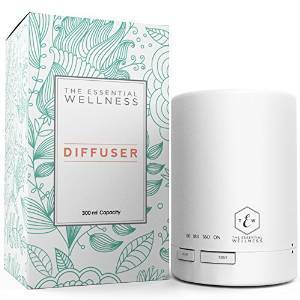 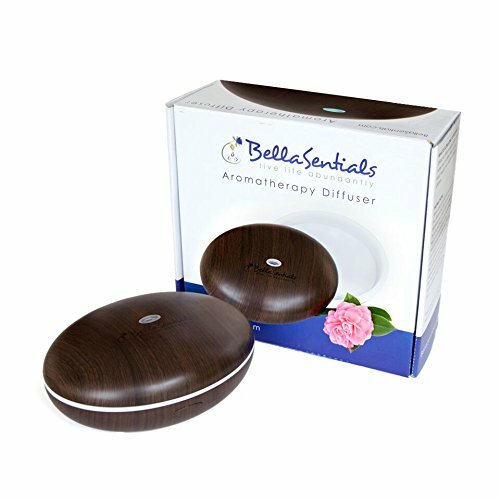 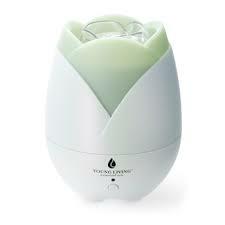 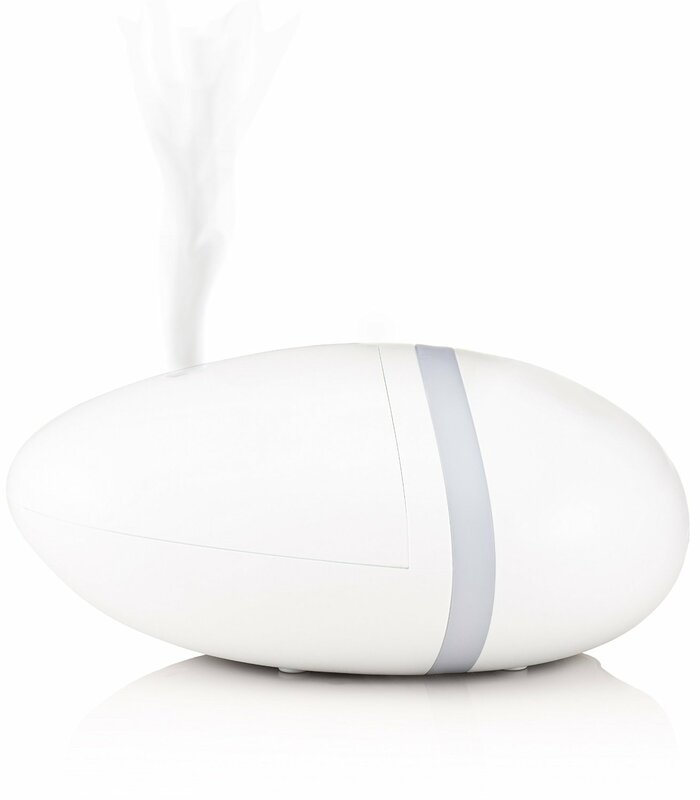 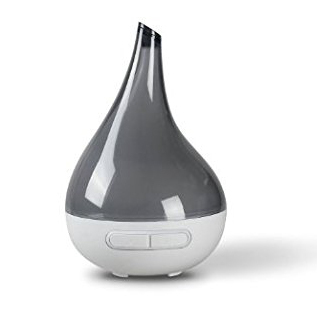 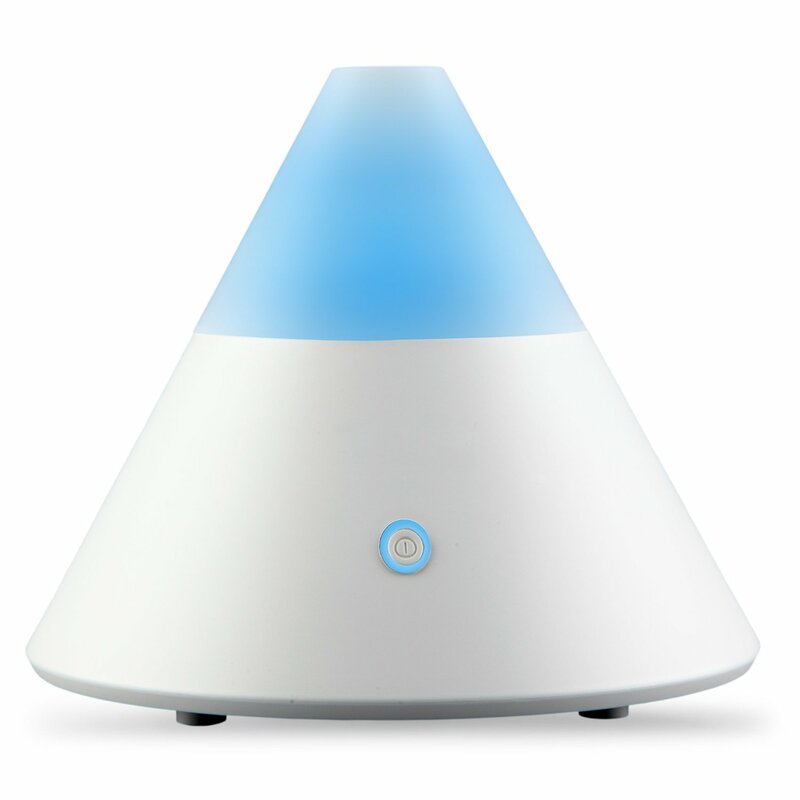 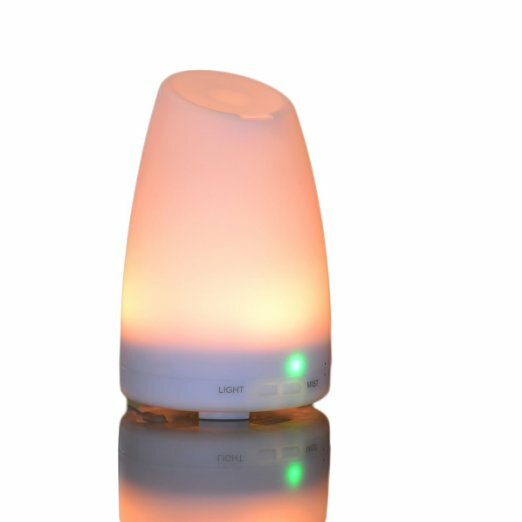 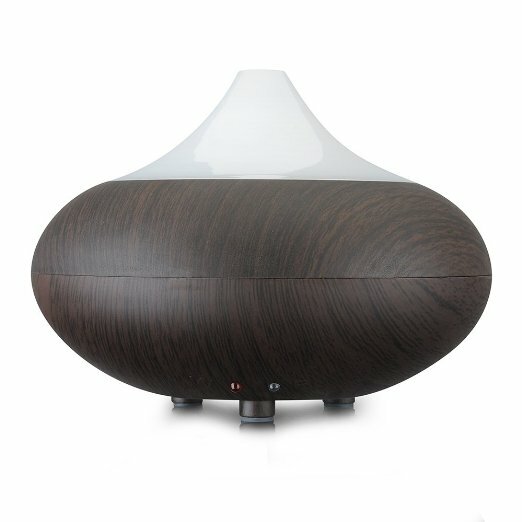 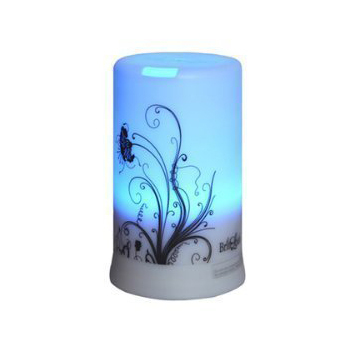 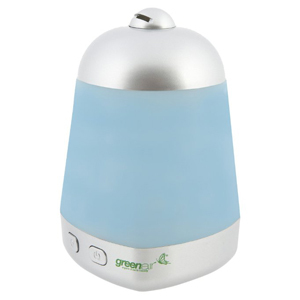 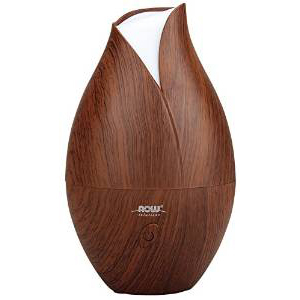 Essential oil diffusers are devices that are utilized to spread essential oils to the air around it. 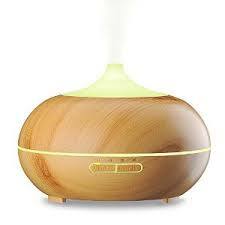 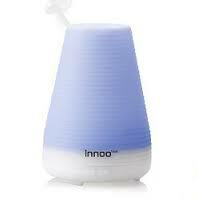 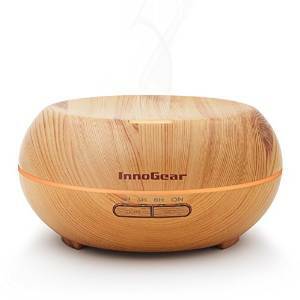 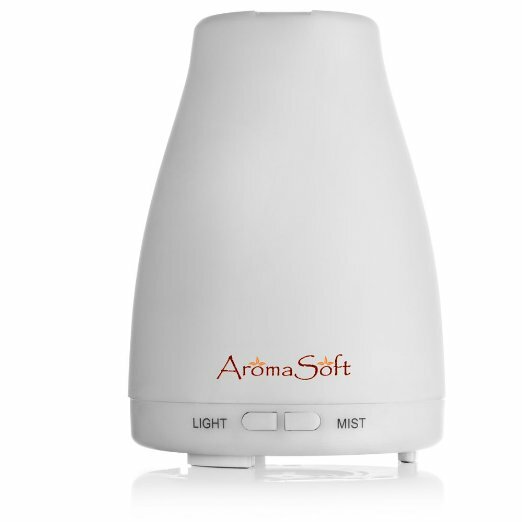 You should have one to include scents into a room and even to lend aromatherapy for therapy. 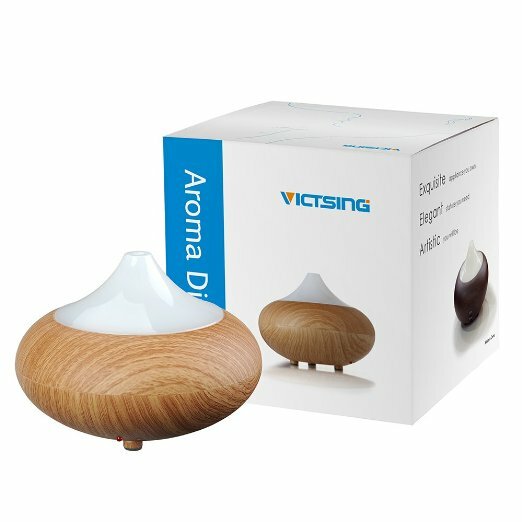 The benefits of using diffusers for essential oils are that they relax you and prepare you for sleep; they elevate the mood; they ward off sicknesses and illnesses; they help you breathe much better; they give you relief from pain; they improve your thinking; they offer a better and safer alternative to incense and candles; they repel insects; they keep you cool; and they save you money.